What is it? 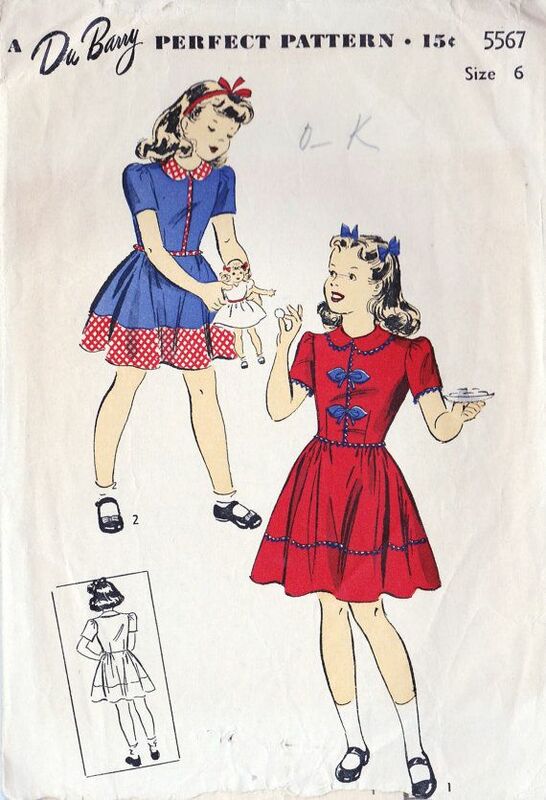 A 1940s inspired dress from children’s fashion. Pattern: Half Burda 7494 and self drafted. Notions: This dress is inspired by the 1940s children dresses. The Peter Pan collar especially. 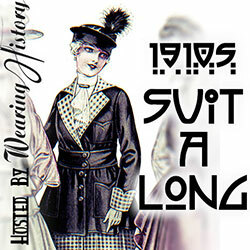 The techniques are time appropriate, but this dress would never have been worn by any in the 1940s. So it is much more just an inspired piece. One sad part is that i have made it a bit to large. Might end giving it away. How historically accurate is it? Not very much. 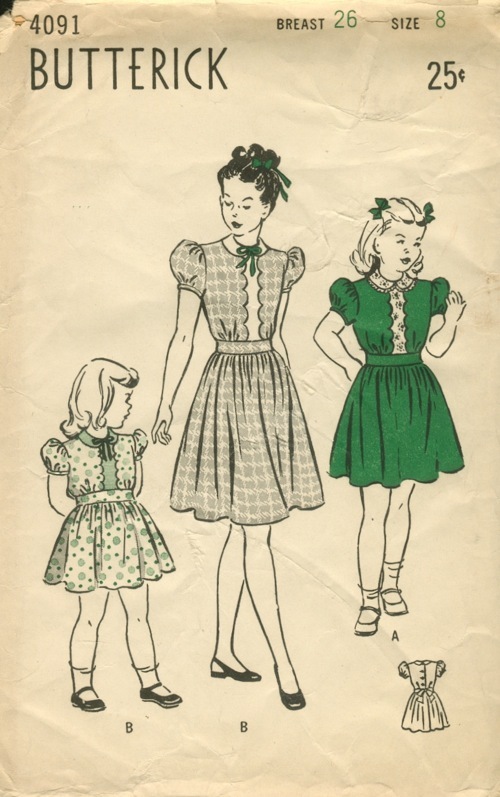 It is just inspired by the 1940s children fashion. 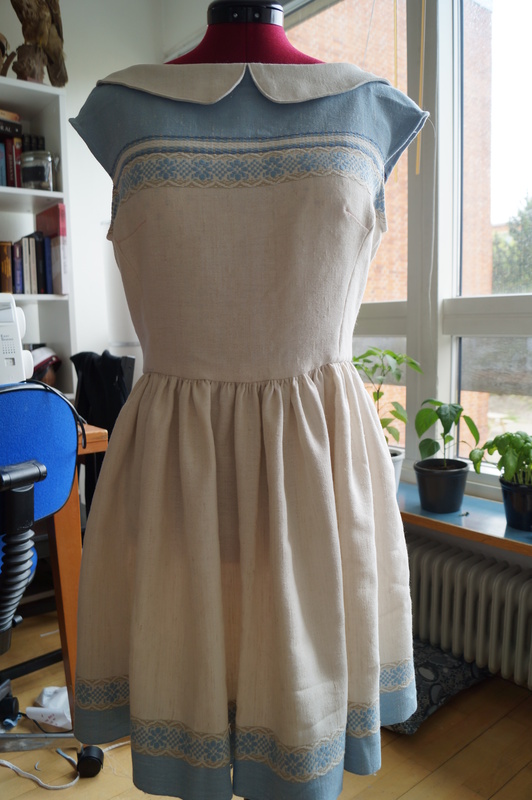 Total cost: $0 USD- got an old tablecloth from my mother. The zipper cost me $6 USD. Dorothy form The Wizard of Oz (1939).